The Lincoln Fund is for everyone who cares about LA. 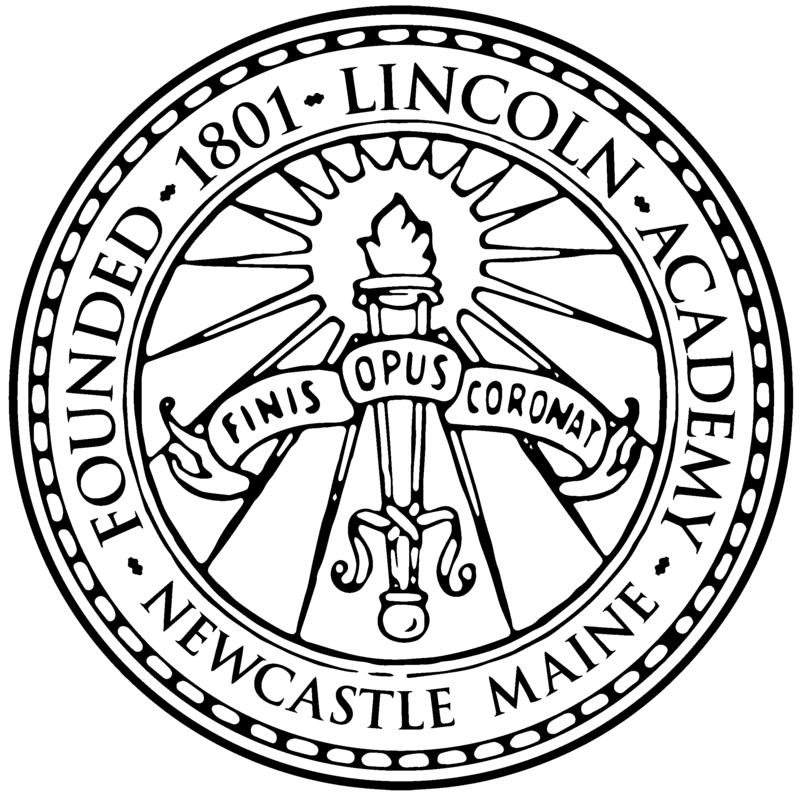 Our community includes alumni, parents, grandparents, friends, and community members from Maine's mid-coast and over 20 different countries. What amount is the right amount?